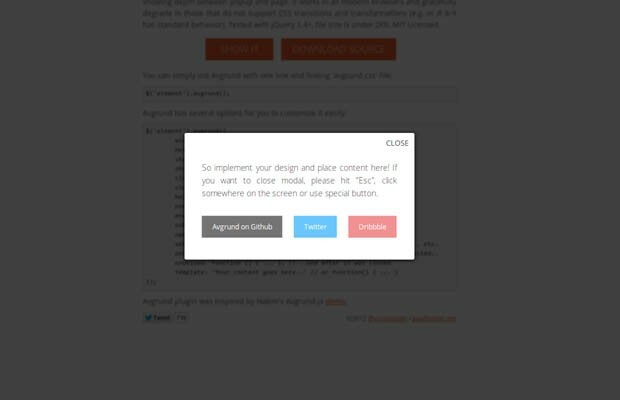 The browser's built-in dialogs are easy to use but are ugly and non-customizable. If you want your application to look sharp and professional, you will have to part with the loathed default look. 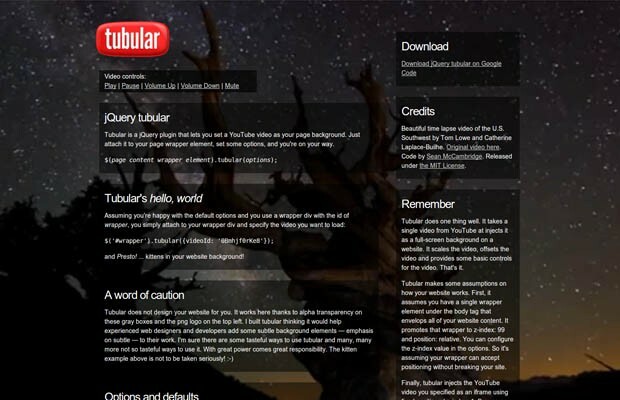 The plugins in this section can substitute the built-in dialogs and can be readily customized. 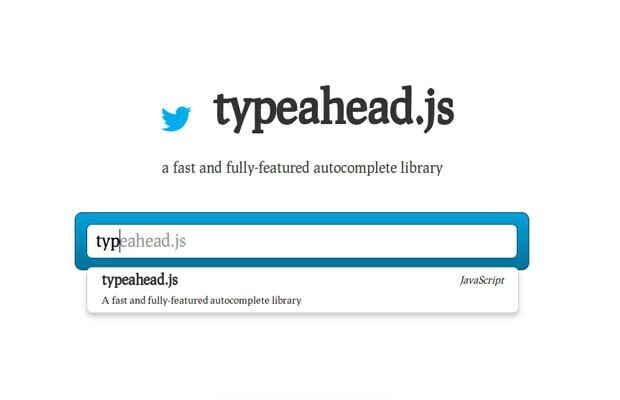 Typeahead (github) is a fast autocomplete library by twitter. 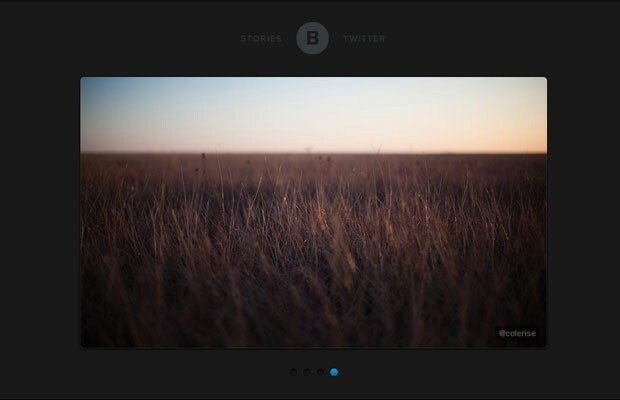 It is inspired by twitter.com's search box and is full of features. It displays suggestions as users type, and shows the top suggestion as a hint. The plugin works with hardcoded data as well as remote data, and rate-limits network requests to lighten the load. 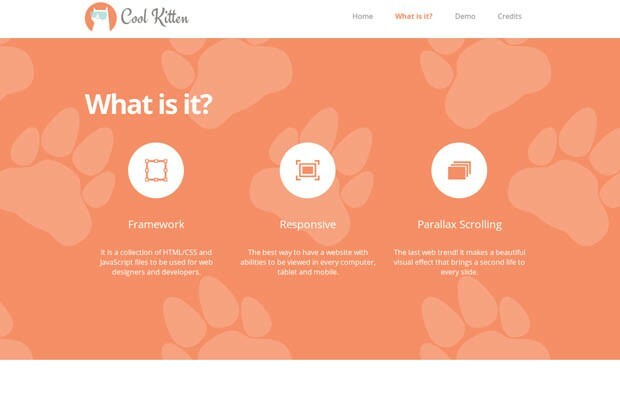 Single page websites that feature a parallax scrolling effect are popular these days. 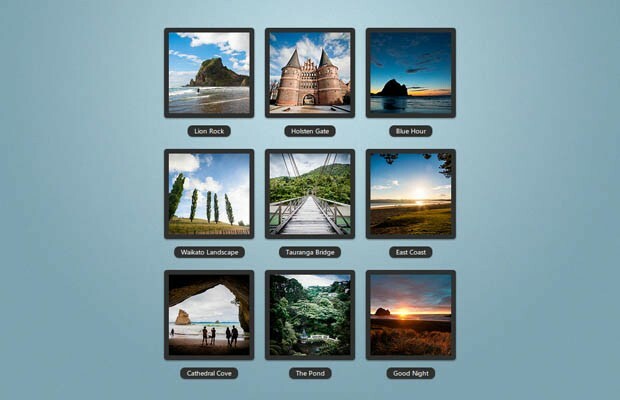 They will probably stay in fashion for some time, as they are perfect for sites with low information density and lots of photos - marketing sites, portfolios and more. 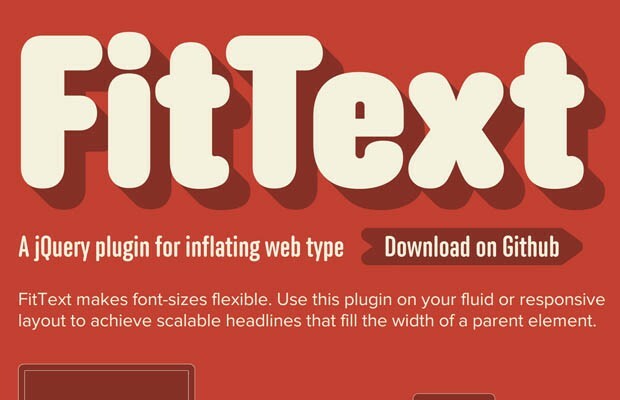 These plugins aim to make them easier to develop. 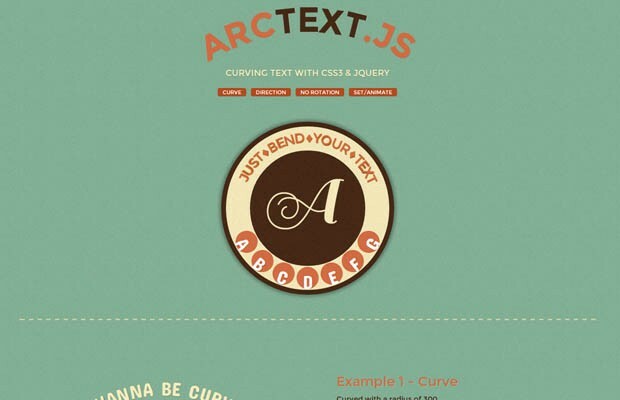 Bacon (githug) is a jQuery plugin that allows you to wrap text around a bezier curve or a line. 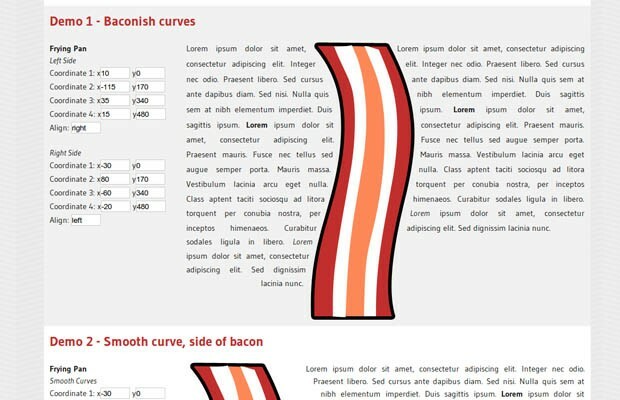 This gives you a great deal of typographic control, and as illustrated by the plugin's home page, the ability to put bacon strips in the middle of your designs (finally!). 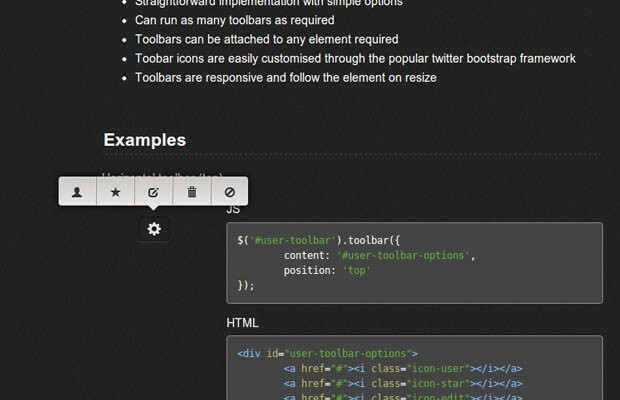 The text parameter is optional - if it is missing, the plugin will take the content of the element. 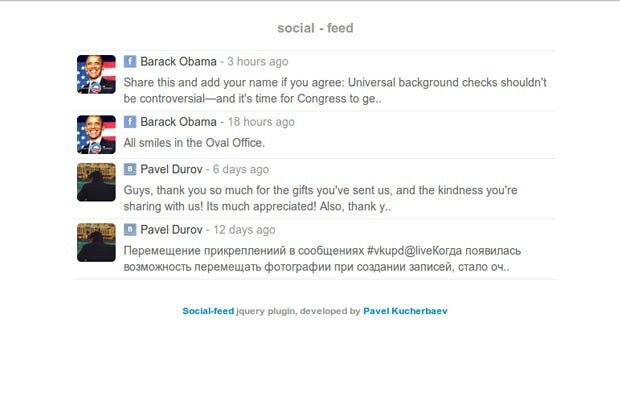 Freetile (github) is a plugin for jQuery that enables the organization of webpage content in an efficient, dynamic and responsive layout. 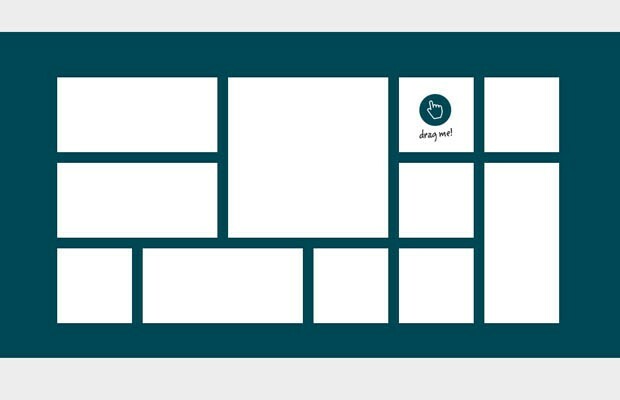 It can be applied to a container element and it will attempt to arrange it's children in a layout that makes optimal use of screen space, by "packing" them in a tight arrangement. Something that we have all wanted to do in one point or another is to customize the appearance of the default browser scrollbars. Some browsers allow this, but it doesn't work everywhere. The two plugins below make that possible. 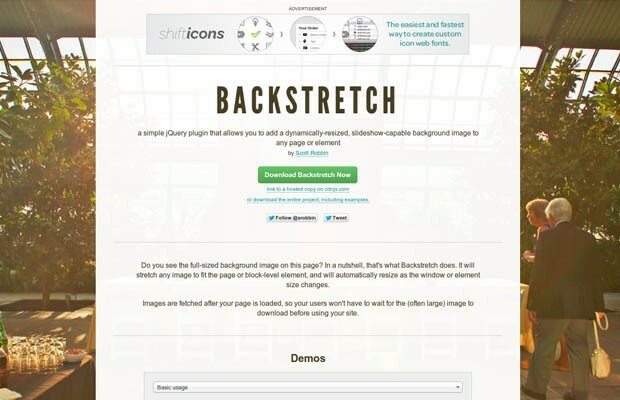 Backstretch (github) is a simple jQuery plugin that allows you to add a dynamically-resized, slideshow-capable background image to any page or element. 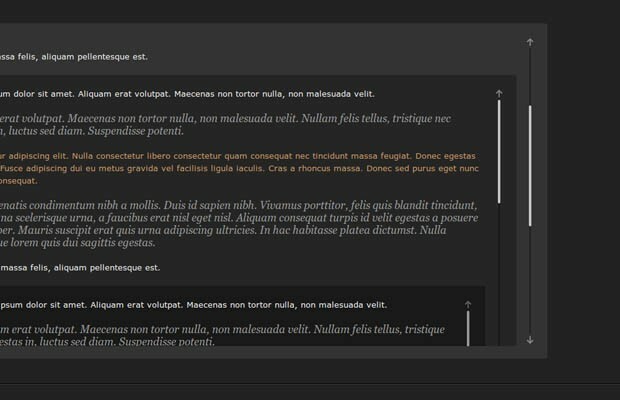 It will stretch any image to fit the page or block-level element, and will automatically resize as the window or element size changes. 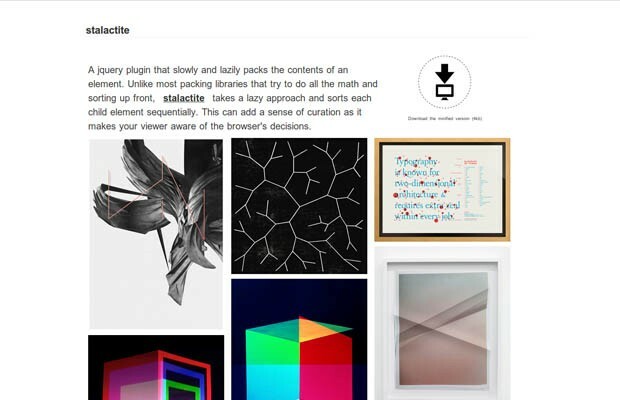 Images are fetched after your page is loaded, so your users won't have to wait for the (often large) image to download before using your site. 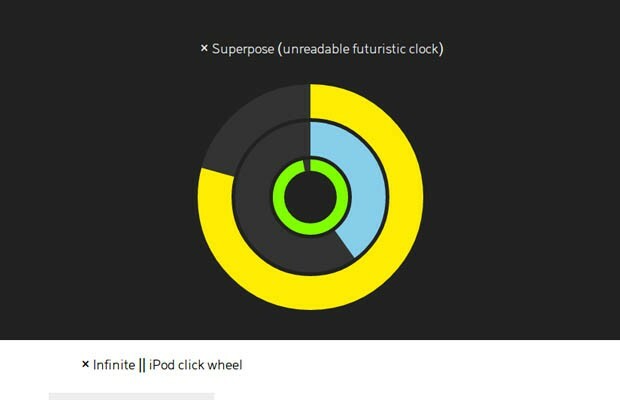 For the curious, and those that don't want to use plugins, there is also a technique that can set a full screen background image purely with CSS. This section holds plugins and libraries that don't belong in the other categories but are worth the look. List.js (github) is a library that enhances a plain HTML list with features for searching, sorting and filtering the items inside it. 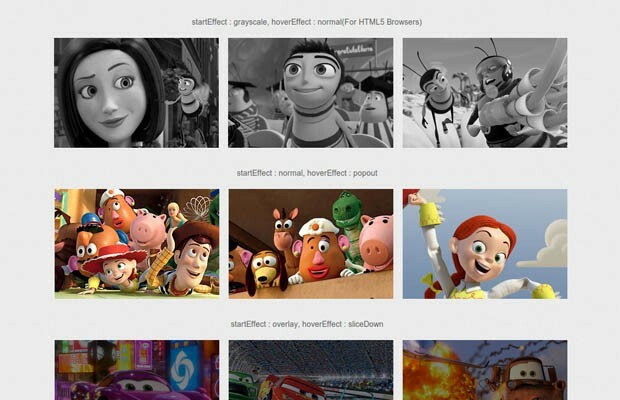 You can add, edit and remove items dynamically. 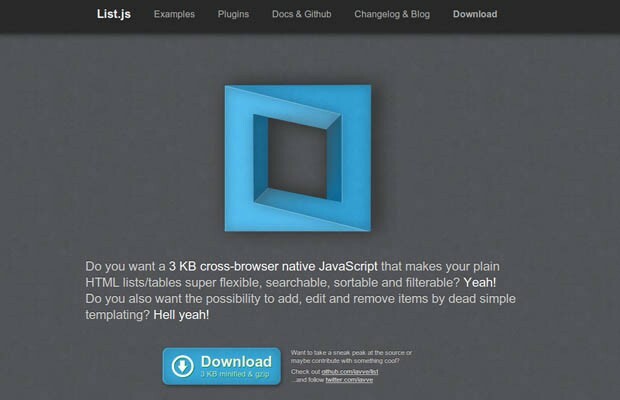 List.js is standalone and doesn't depend on jQuery or other libraries to work. 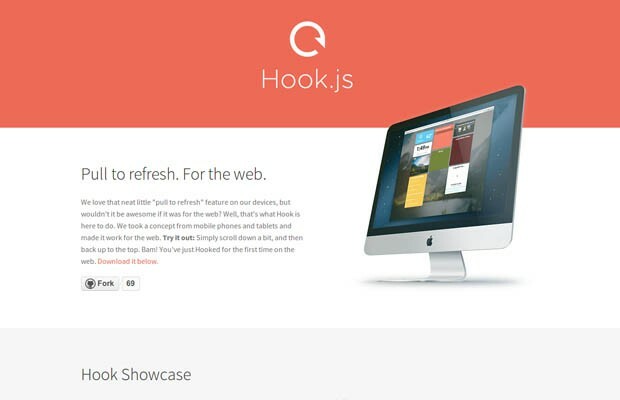 Hook.js (github) is an interesting experiment that brings the "pull to refresh" feature you often see in mobile apps, to the web. 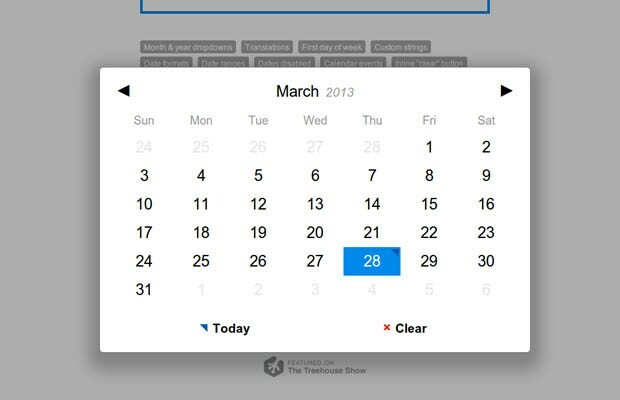 You can use this to update your mobile site with new content, fetch new posts and more. 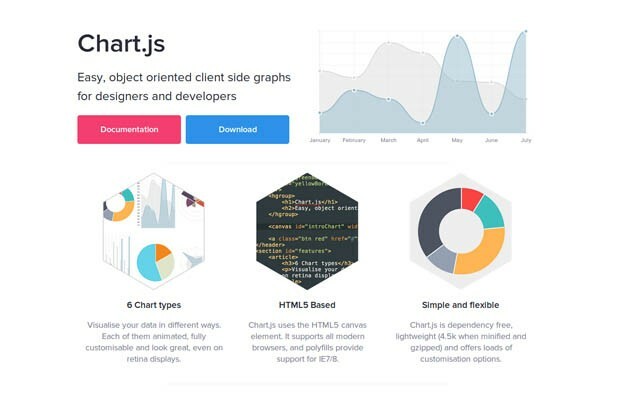 Chart.js (github) is a new charting library that uses the HTML5 canvas element and provides fallbacks for IE7/8. 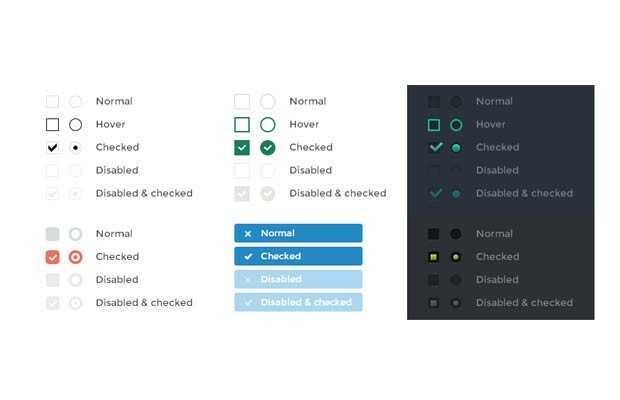 The library supports 6 chart types that are animated and fully customizable. Chart.js doesn't have any dependencies and is less than 5kb in size. Say goodbye to flash! 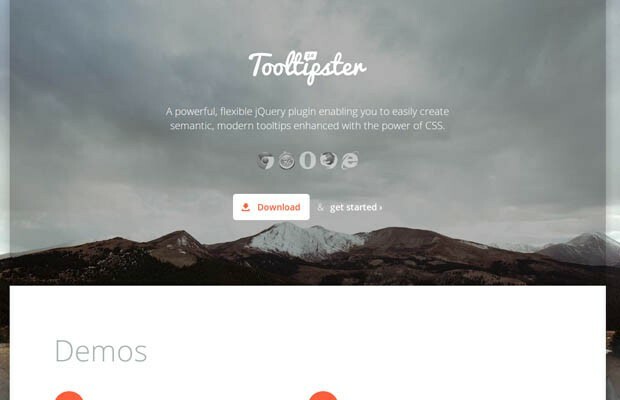 Tooltipster (github) is a powerful jQuery plugin for displaying tooltips. 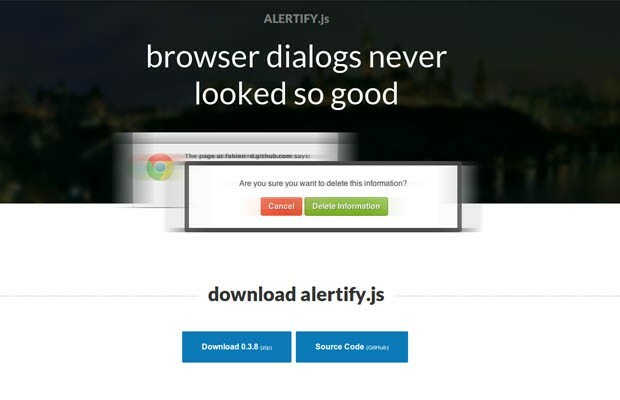 It works on desktop and mobile browsers, gives you full control over the contents of the tooltips and supports a number of callback functions so you can hook it into your application. 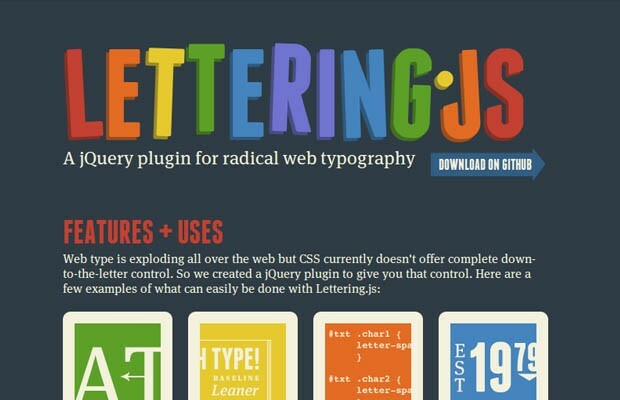 If you need something even more lightweght that doesn't use JS at all, you can give a try to hint.css. So many great libs, thanks! Excellent and Exceptional collection !!!!!!!!!!!!!! Let me whore myself out :) Here is my Sly scrolling library. 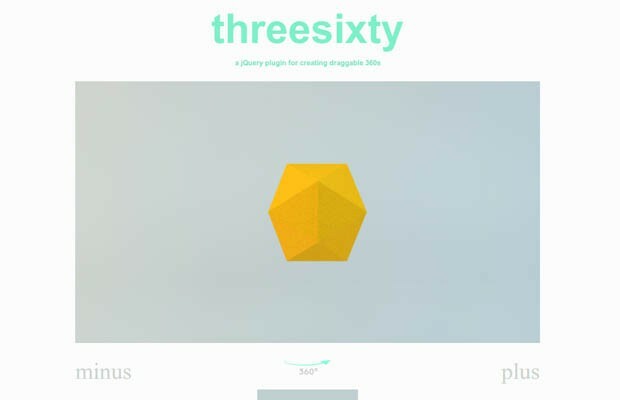 Great plugin Darsain I love it ! Is there an option there to make scrolling less sensitive? It seems very robust, and definitely worth mentioning on this thread, but all of the examples scroll so fast. 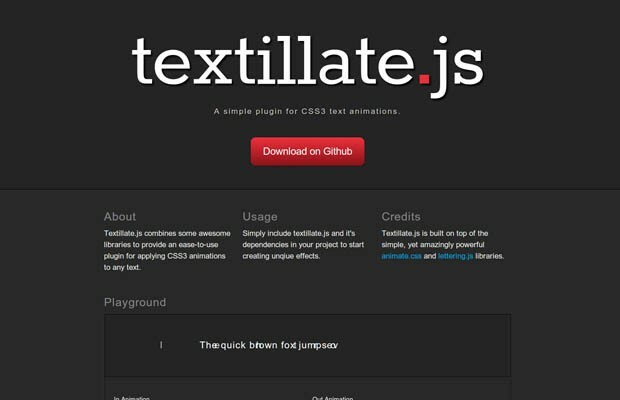 This is an excellent list of JS libraries. I'm in the process of building my own hosted site, and will be able to use some of these in that process. Thank you, once again. GREAT COLLECTION!!!! found couple to my new project!!! Awesome! 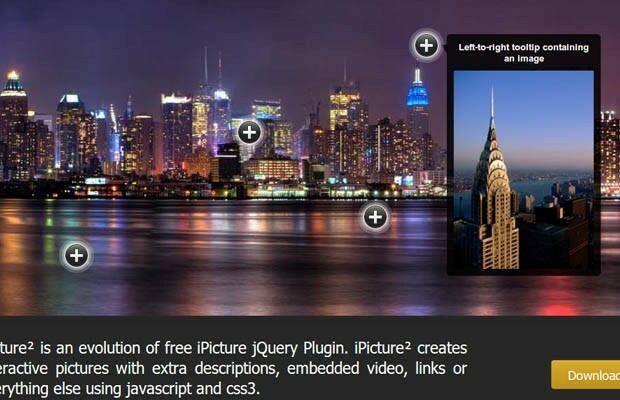 I have never seen such detailed article for so many interesting jQuery plugins! Nice job, Martin! It's very helpful to have all this relevant information at one place. All in one place. 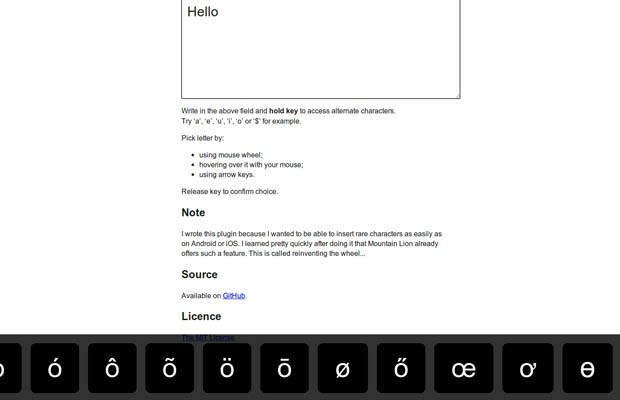 Perfect, will use some scripts. Thanks! 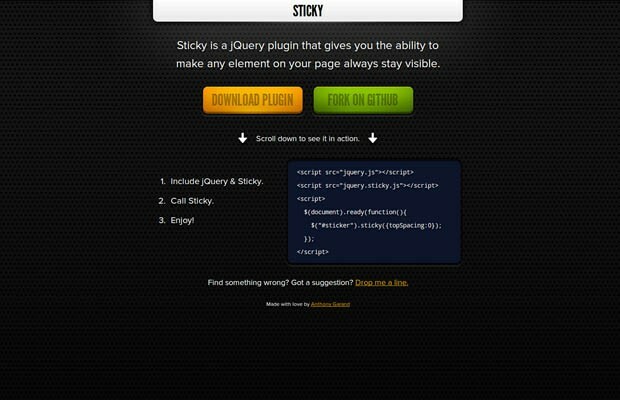 Wow, I agree this is definitely and Amazing list of jQuery plugin. Thanks for sharing! 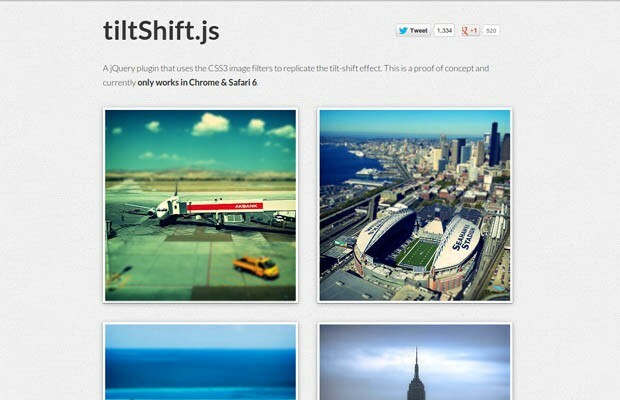 I've to say, this is the absolute best collection on jQuery plugin I've ever seen. Not only it is informative, but the plugins you've chosen are all high quality. Also, I appreciate the fact that you spent some time adding your own thoughts and insights to each one of them. 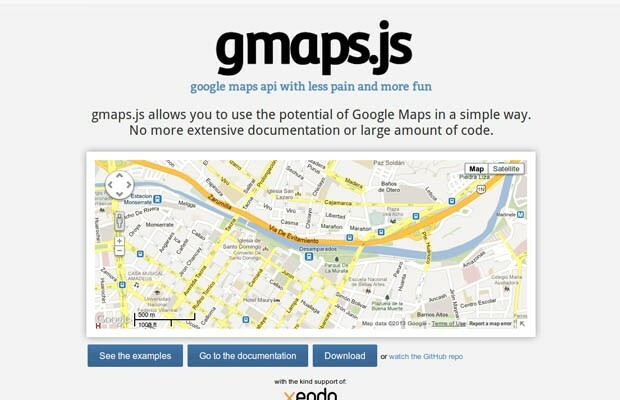 As you have suggested gmaps.js, i like to point out jhere.net. I always prefered Bing Maps over Google Maps as it has an - in my point of view - better color scheme and Nokia Maps / Here Maps uses a similar one. The nNokia Maps are imo also better than the Google ones. Long post should be developed on all keyboards by default, it's just sooo practical! 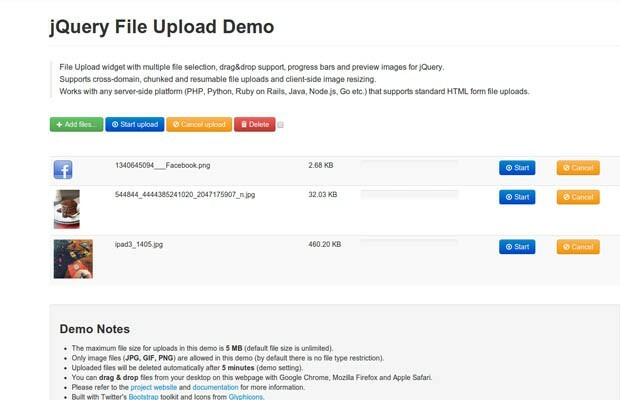 The jQuery upload file is pretty good! Loving this collection. 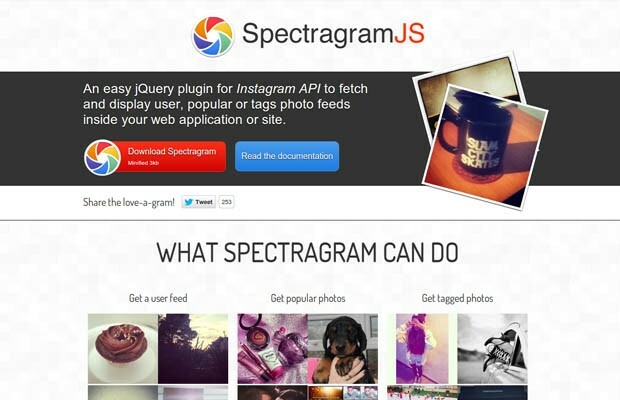 There need to be more sites/articles collecting good JS plugins together. I do think that Select2 is worth a mention though. I was using Chosen for a while but hit its limitations. 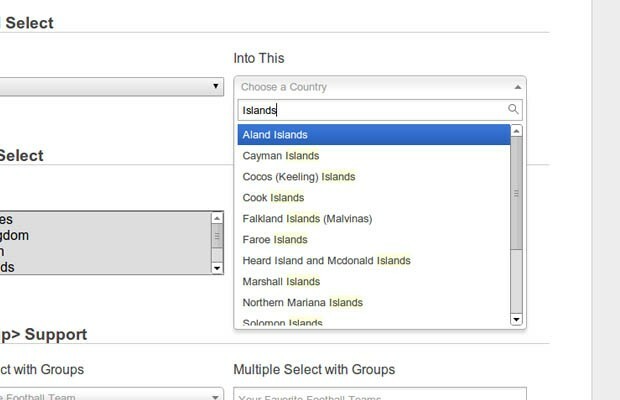 Select2 has far more options/customisation. 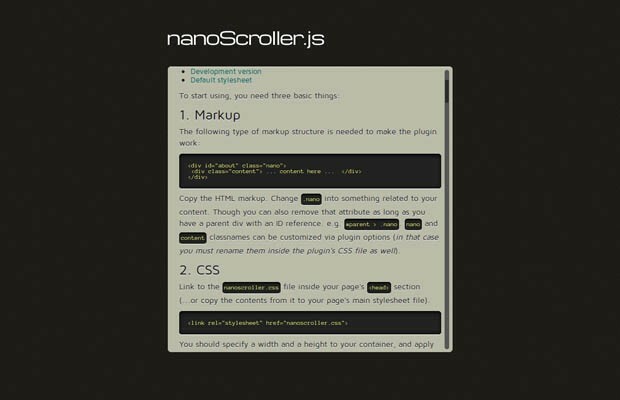 Another great resources for web development. Great thanks! nice tut, Martin. All plugins are useful. I used "Parsley.js" and it worked like charm. Great collection... Thanks for sharing!! there are some really good resources here. thanks! Wow - what a round up! 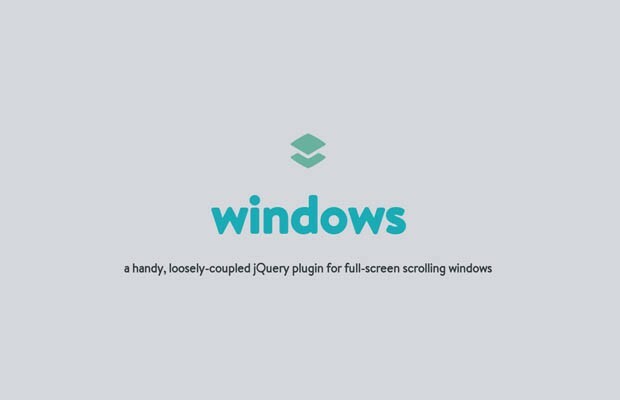 Best Jquery plugin list i ever seen. As the title suggest, it was an awesome list. Now am thinking of a weekend experimental project with bunch of these plugins smashed together for fun. Awesome list mate! Thank you! Fabulous list - saved me a lot of time with research. 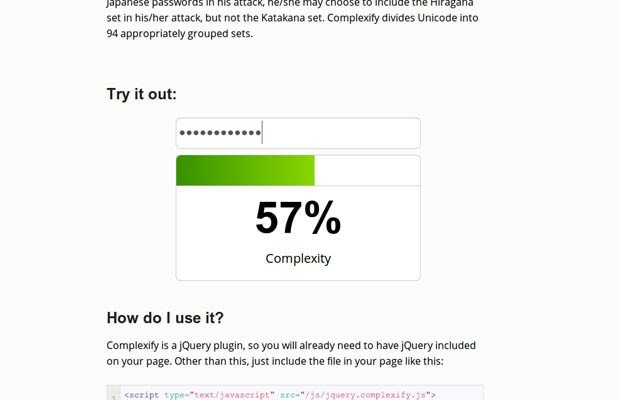 Great start for anyone getting into jquery. Pretty neat and exhaustive list! Wow, this list is made of pure awesomeness!!! 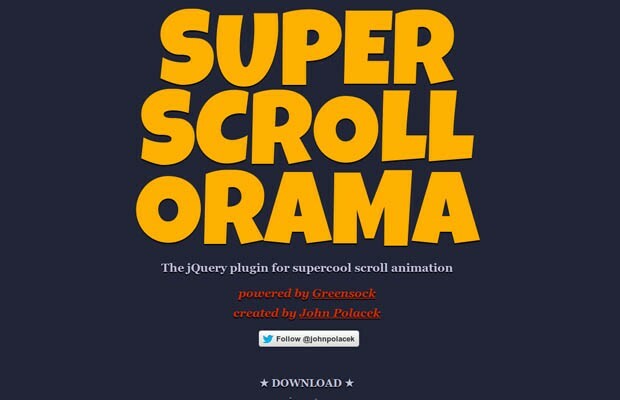 Super Scrollorama and ArcText looks really interesting. First and before all A HUGE THANK YOU MARTIN!. For me your articles are more than a big help to do my job (with your code tips and demos),but also saving me time by sharing what you just discover and develop. The fact is that if i want to know "what's new & cool" i just have to come here and read your articles. Thank you so much for the list! Very up-to-date and helpful! 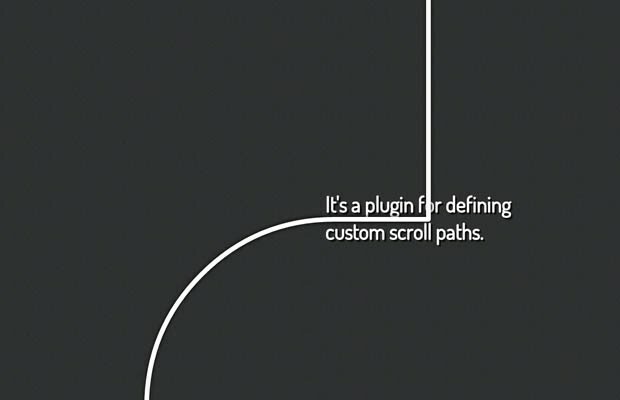 Really nice list of plugins! 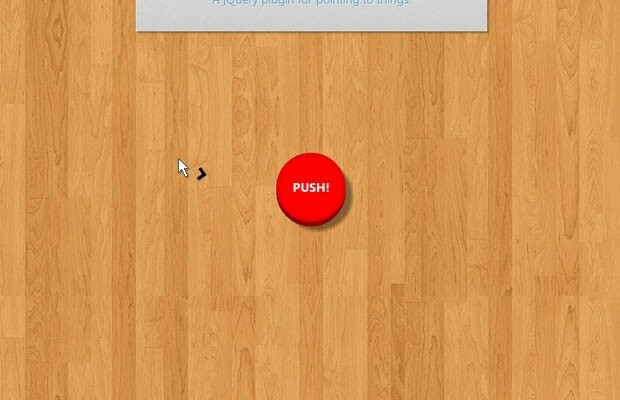 Got another parallaxing plugin for you. I only have a couple demo pages up right now, will be adding more info soon. Wow. Finally..an awesome collection !! Thanks Martin! Really an awesome list. Will sure be using some of the plugins in the near future. 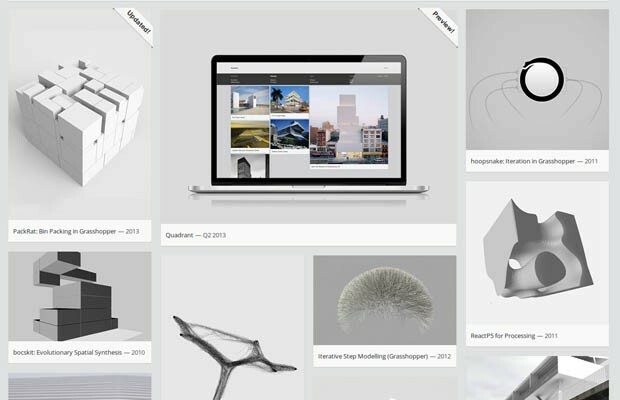 I would also recommend http://masonry.desandro.com/ for Tiles - reaaaaly flexible tool. 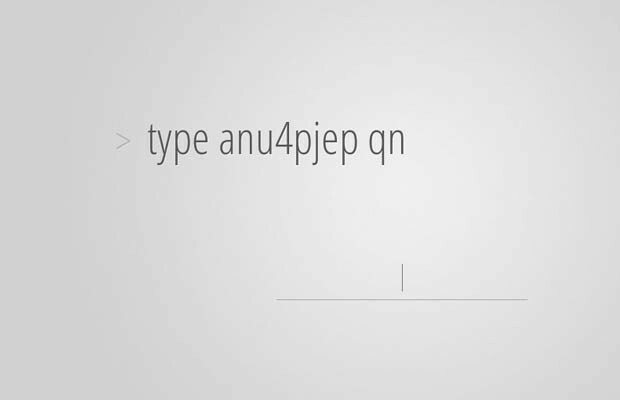 Best jquery list ever! thanks! 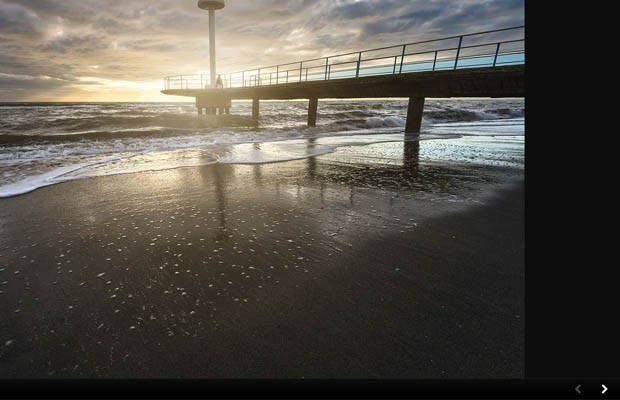 Just starting to learn jQuery...and seriously, Martin you rock!! 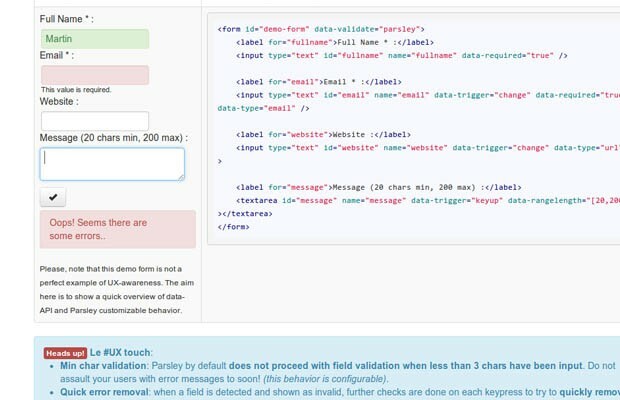 coming around your site and found a very good listing of jQuery scripts. Thank you very much and have a good time. 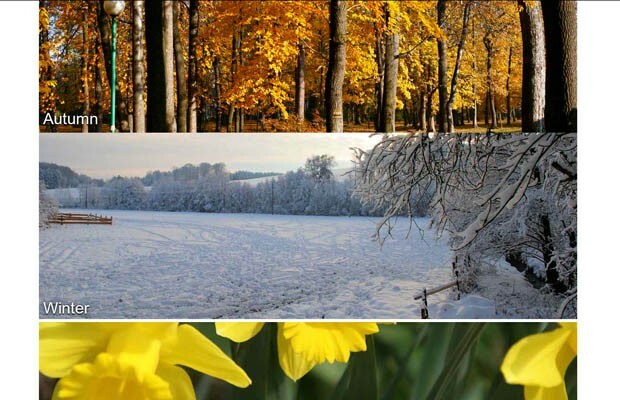 Great collection, i'm allready using scrollorama on one of my sites! This list could use more social plugins though, don't get me wrong spectagram and toolbar look great but I was missing something. so i searched a little and found this. Thanks a lot, Martin. Great plugins; I found some very interesting for my projects. Thanks a lot for the effort, very useful! 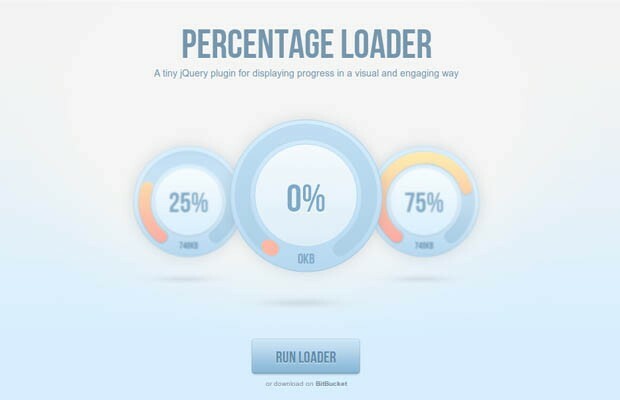 Very neat progress bar for showing page load process, with many nice templates. 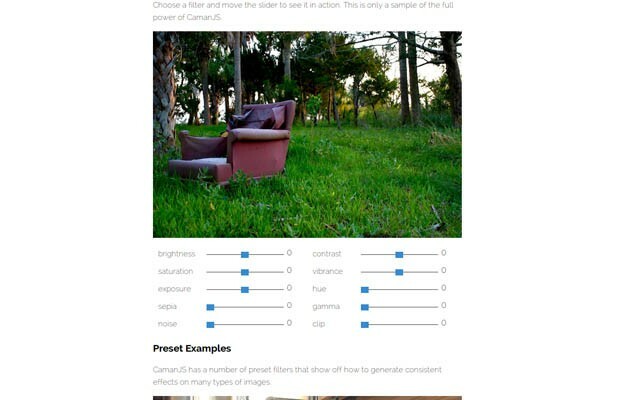 Try the viewScroller.js to create fullpage scrolling websites. The link to iPicture is broken. 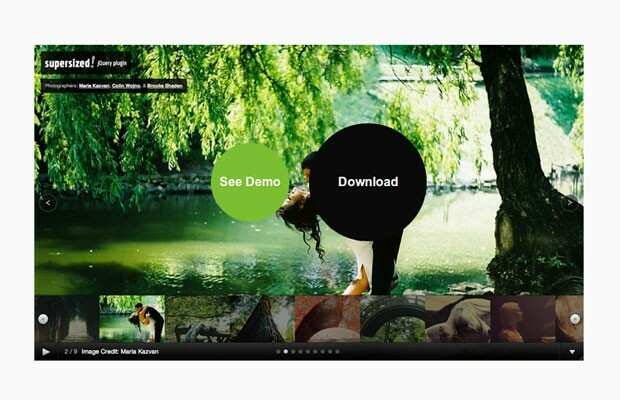 Also, it would be great to update this article to include new plugins (have a look at sweetalert). Thanks for this informative and helpful list!